Dr Susan Fock Tave, Registrar, and Dr Winnie Low Wah, member of the current and of the incoming SMDC, are in Malawi to participate in a historic meeting to set up the Medical and Dental Regulatory Association of the Member States of SADC, (Southern Africa Development Community). Seychelles is a member of that organization, along with 13 other Countries of the region. At the meeting on the 2nd and 3rd November, the participants who are principally the Chairmen and Registrars of the various Councils of the region, will consider the Constitution of the Association, the strategic plan and a potential location for the Secretariat of the Association. 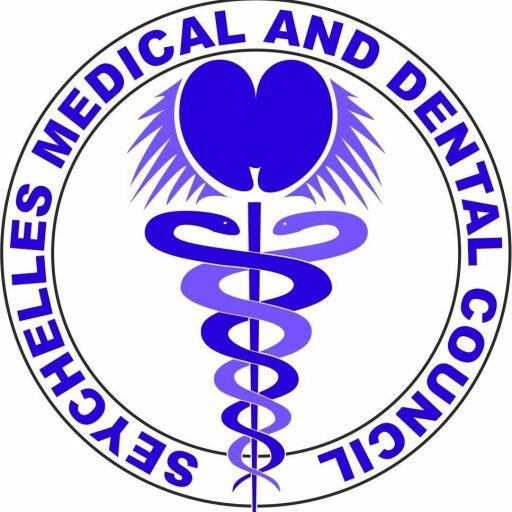 The Chairman of SMDC and Principal Secretary for Health, Dr Bernard Valentin, could not attend the meeting due to other commitments.